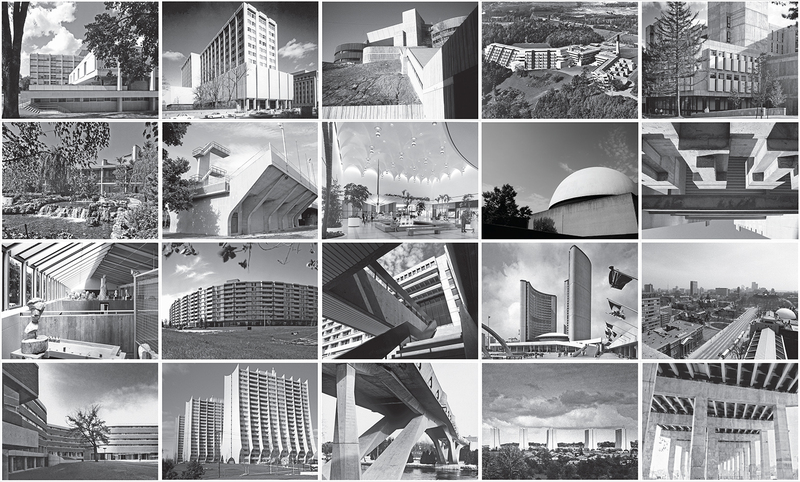 After World War II, concrete became increasingly popular as a building medium around the world. 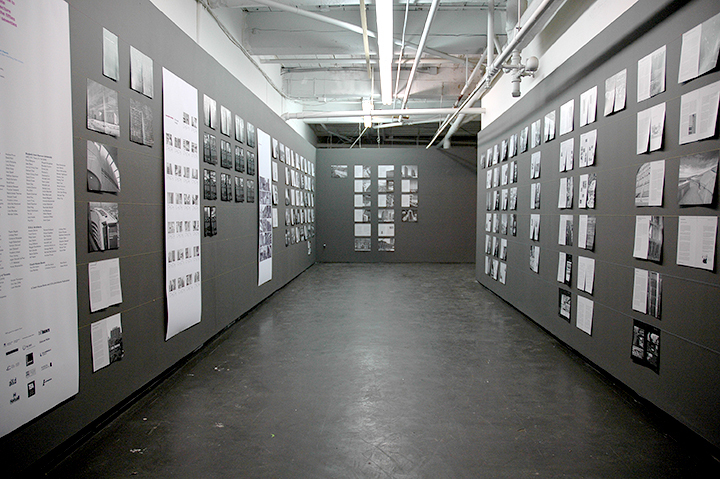 Brutalism, the fashion for plain, heavy design, reigned. Toronto was particularly affected. The city has concrete buildings of all stripes – international landmarks, metropolitan infrastructure and even the single family home. Hundreds of these structures were built, including Viljo Revell’s groundbreaking New City Hall, John Andrew’s seminal Scarborough College and the record-smashing CN Tower. Toronto is a city cast in concrete. Concrete Toronto acts as a guide to the city’s extensive concrete heritage. A diverse group of experts has been assembled to re-examine the uniqueness and value of these buildings. 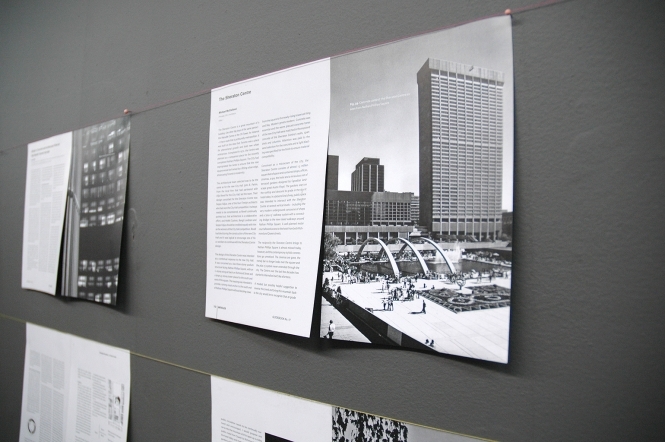 Included are the insights of many of the original concrete architects, university faculty, local practitioners, journalists and industry experts. 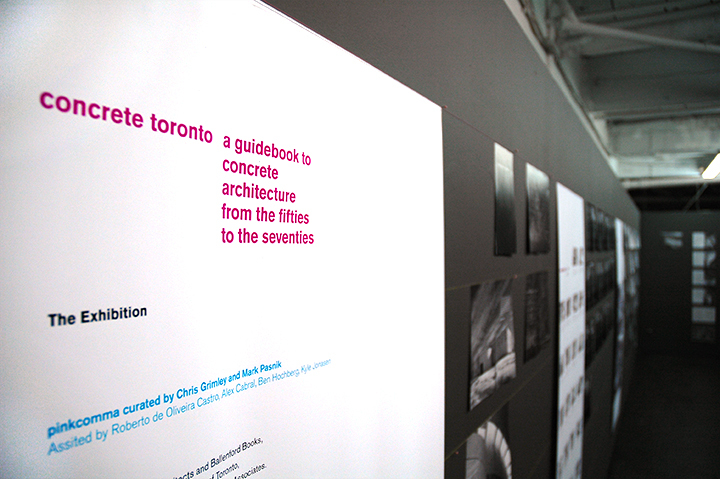 Together they explore the past and future of Toronto’s concrete buildings.